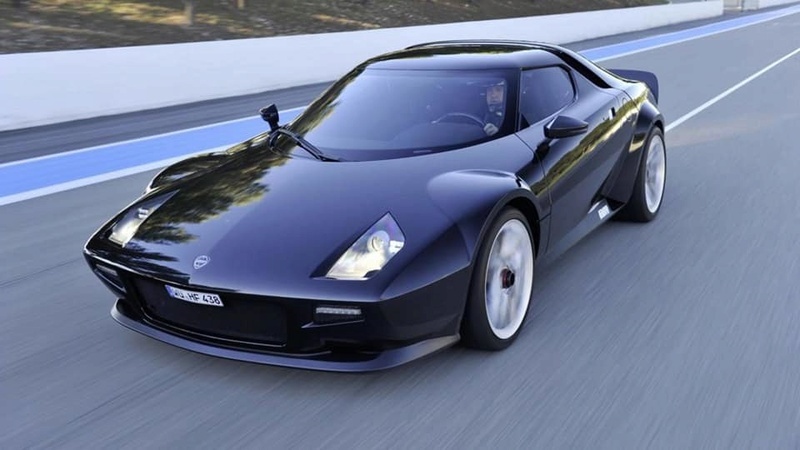 Here is the new modern Lancia Stratos. Possible to see it race in some gt series soon, or not? Quite difficult. 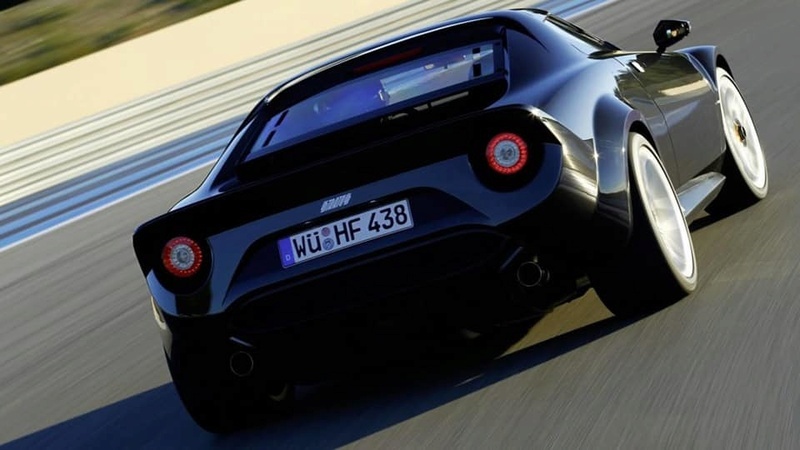 It's still unclear if they will be allowed to use the Ferrari engine in order to produce this little series of 25. And, even if this was the case, it's a 430 engine (and shortened chassis). 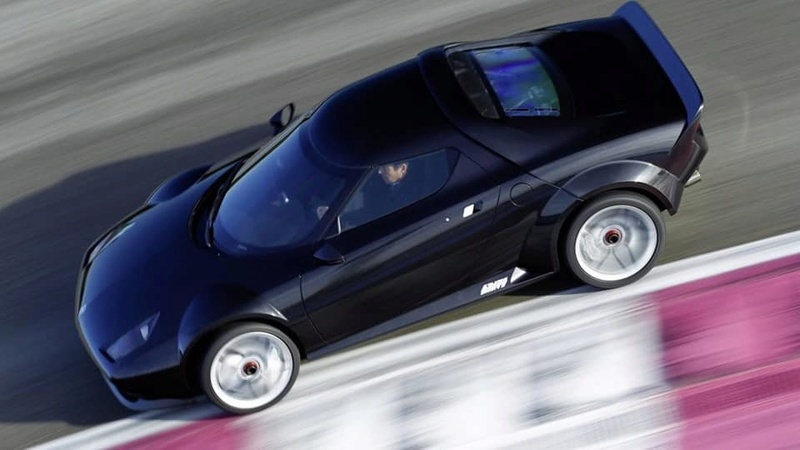 So it could be difficult to beat more modern cars. Anyway, I saw the car in 2016 and it was a nice one. So if you have an old 430 in your garage... you have now an alternative! hmm...I'll check my garage inventory! Still a great looking car!